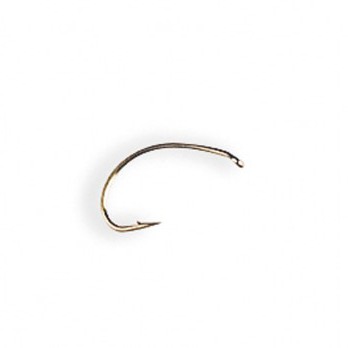 The Kamasan B100 Grub hooks are superb fly tying hooks. Featuring a turned down eye, forged bend and bronzed medium wire. Perfect for tying shrimps and grubs. 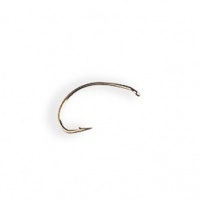 The Kamasan B100 fly hooks are superb fly tying hooks. Turned down eye, forged bend, medium wire, bronzed. The special loop bend gives life like shape to shrimps and grubs. The Kamasan B100 Grub Hooks also feature chemically sharpened needle high carbon points which combined with a small superbly proportioned barbs make these hooks the of choice for serious anglers.